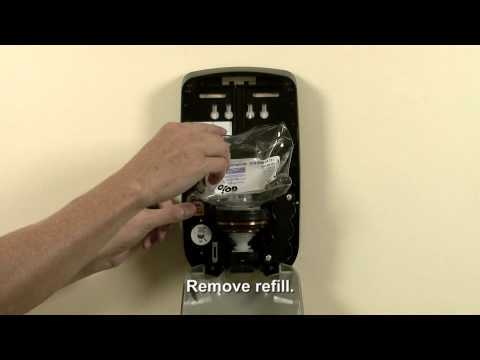 GOJO® Purell® TFX™ Touch Free Dispenser - Gray | Horizon Distributors Inc.
Touch-free, trouble free dispensing system for Purell[R] Instant Hand Sanitizer. 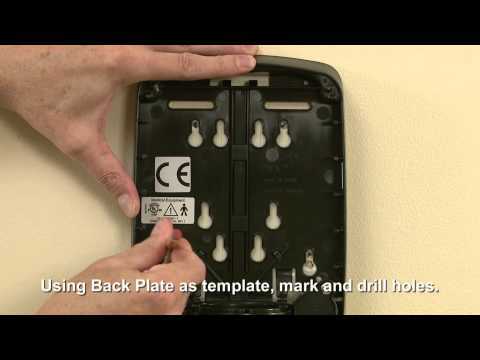 Fully ADA compliant, UL/CE registered. Three year guarantee.